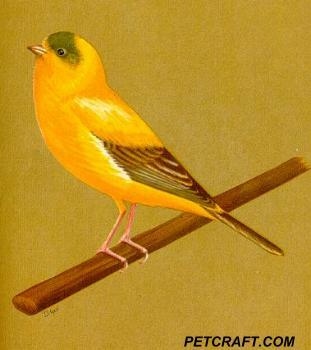 Canary Pictures, Photos, and Posters. 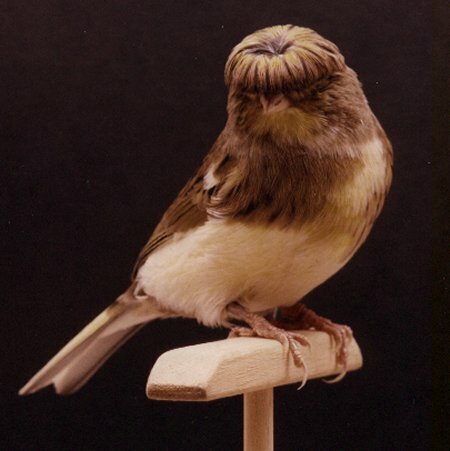 View some canary pictures from around the web including the wild canary, crested canary, Japanese crested, and of course Tweety Bird. 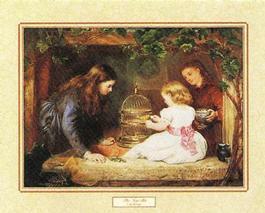 Please add photos of your canary at the bottom of this page. 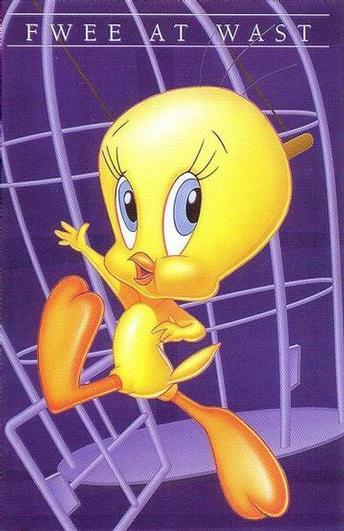 Canary pictures of everyone’s favorite canary...Tweety. 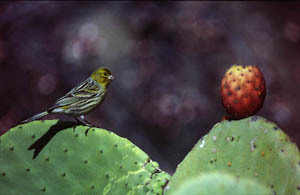 There are dozens of different types and varieties of canary. 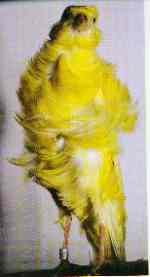 Want accurate, current, to-the-point info on canary care? 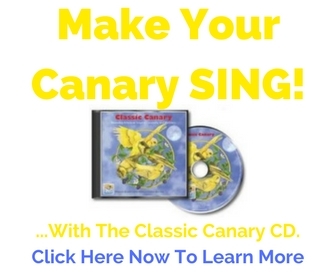 Subscribe to CanaryAdvisor.com's Canary Tips newsletter for usable value-packed information that will keep your canary singing. 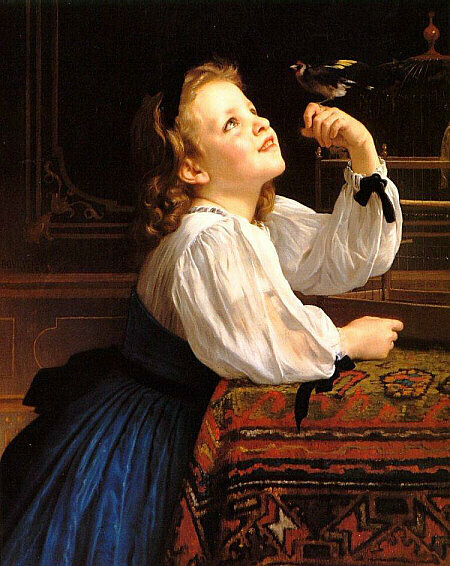 Your comments or story will appear on a Web page exactly the way you enter it here.